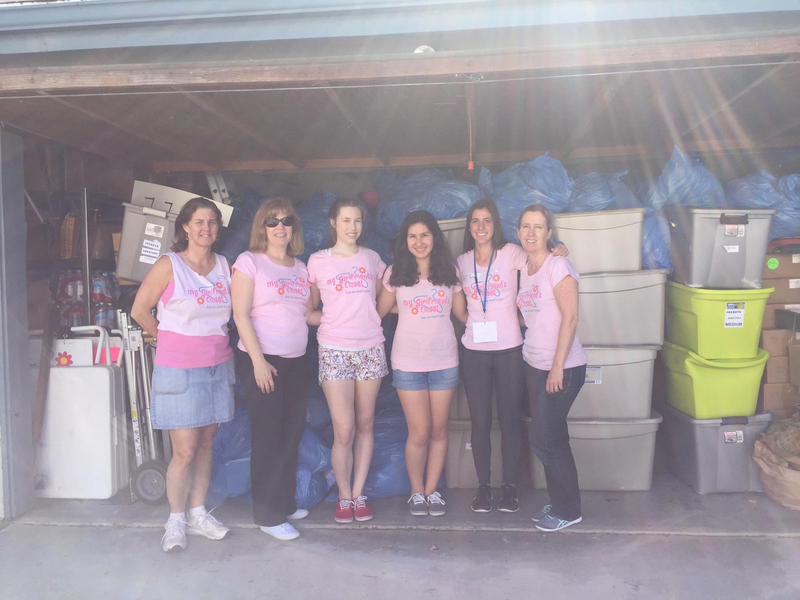 At our Sorting Event this spring, we told our volunteers to be extra selective when it came to deciding which items to keep for our upcoming Distribution Event because our storage garage was nearly full before the event began. This ended up reinforcing our commitment to providing the foster, homeless and economically disadvantaged girls we serve with only the highest quality and most fashionable clothing out of the items that are donated to our organization. We cannot wait to see the turn out at our Distribution Event next month!